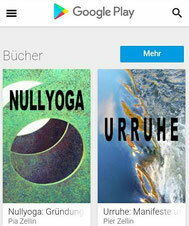 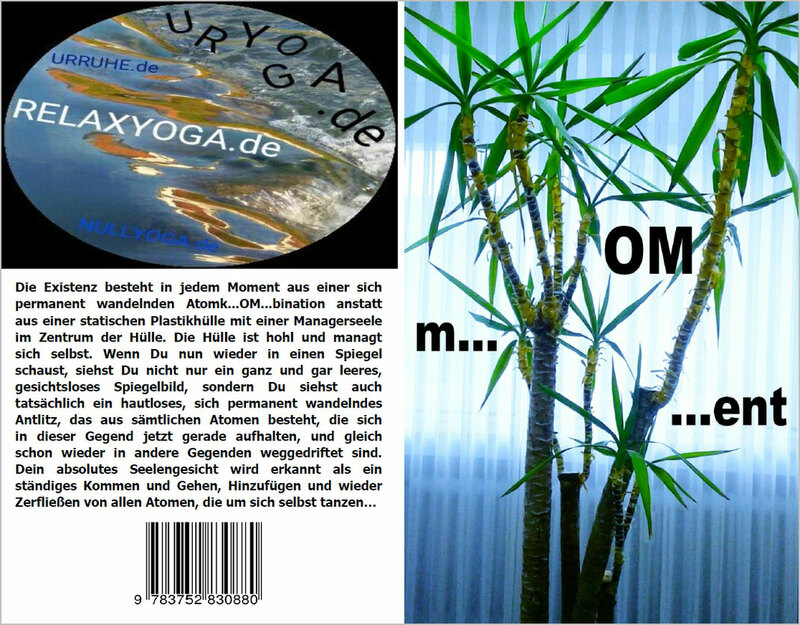 4.Buch: "m...OM...ent - Das Leben nach dem spirituellen Burnout"
THE 5th BOOK: JUST IN ENGLISH! 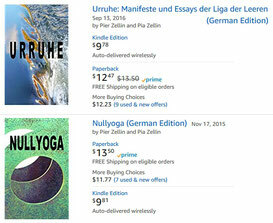 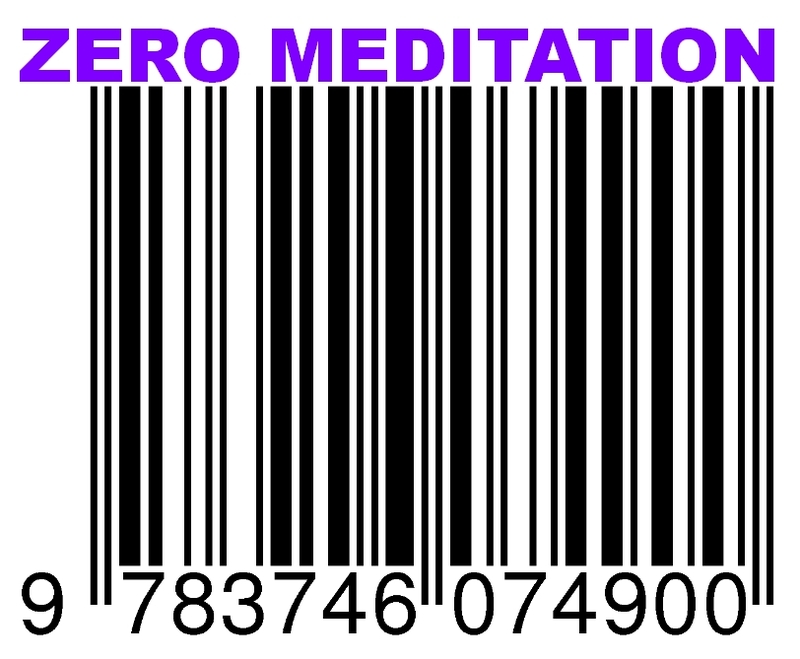 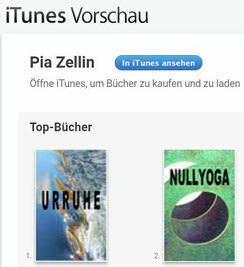 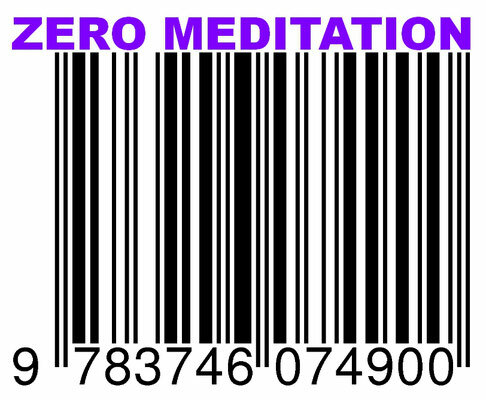 The coming 5th book "ZERO MEDITATION: NO NEED TO MEDITATE - LIFE HAPPENS ANYWAY!" 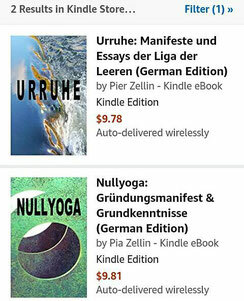 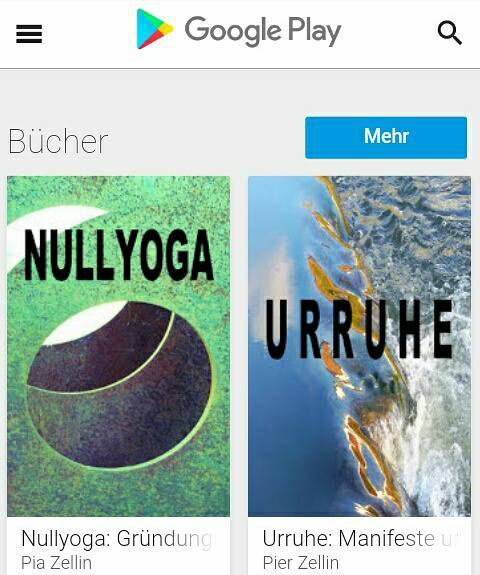 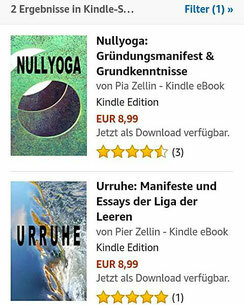 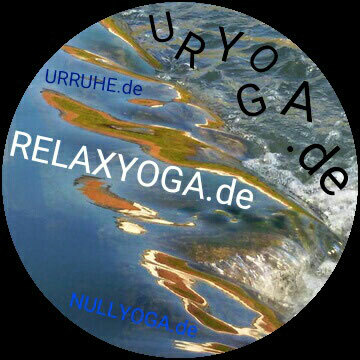 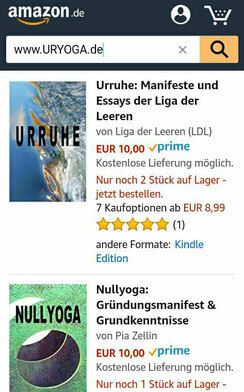 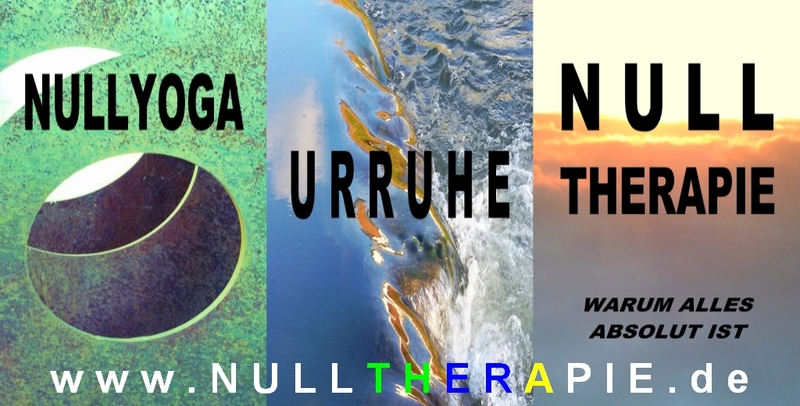 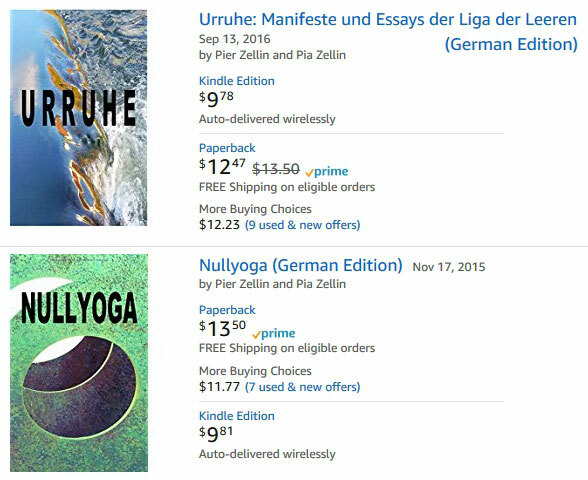 (in May 2018) by the League of Empty Ones contains all original english articles that were published for the german project www.urruhe.de about a new kind of transspirituality that defines the whole life as enlightened instead of single persons. 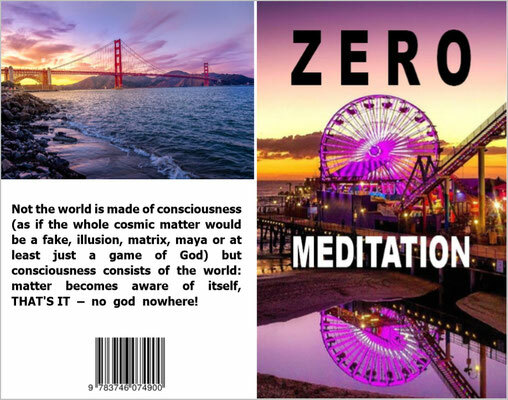 Wisdom is therefore no longer a special knowledge within an individual brain but a general "happeness" between all elements of the infinite universe.